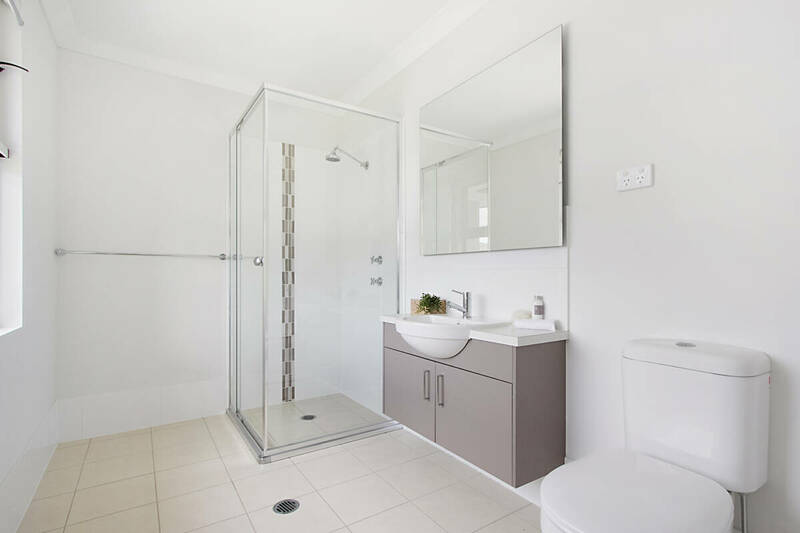 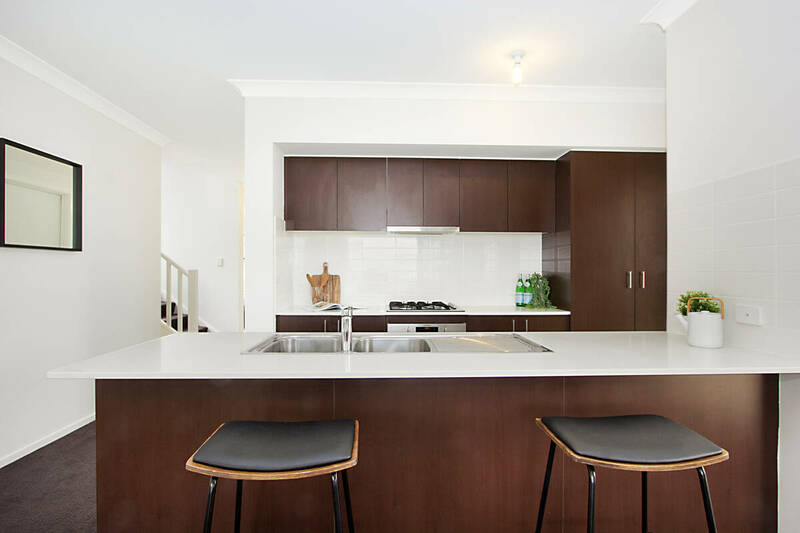 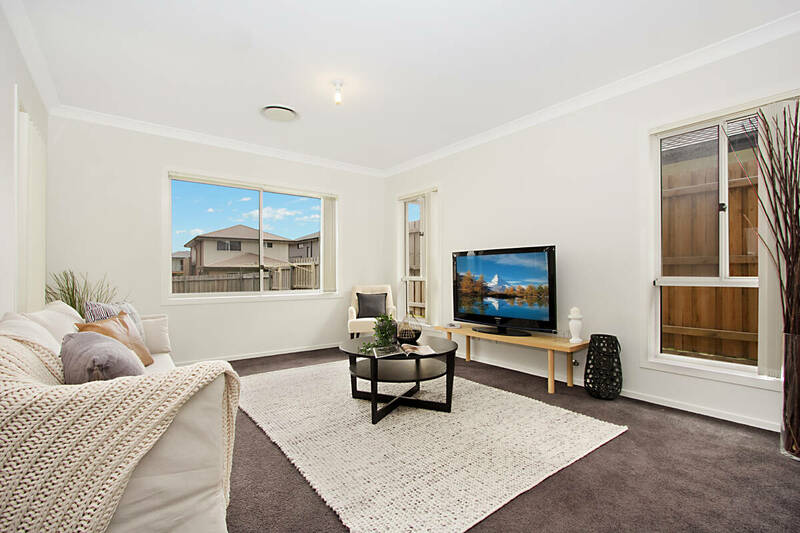 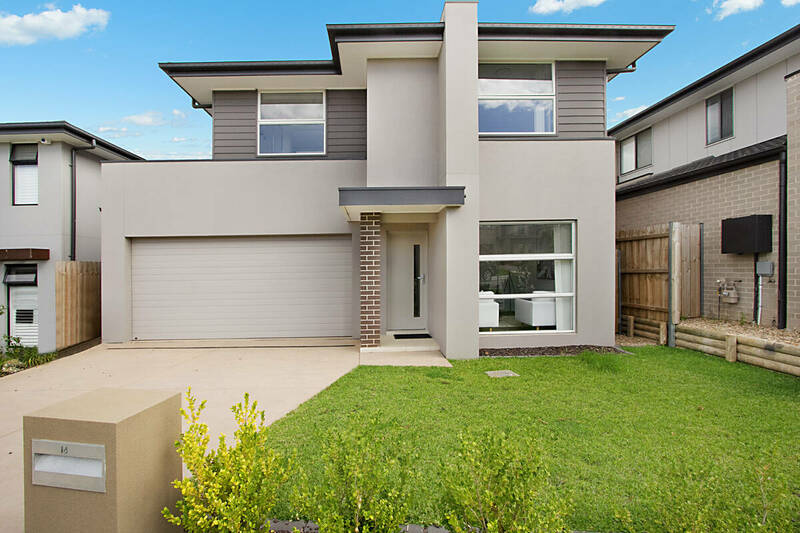 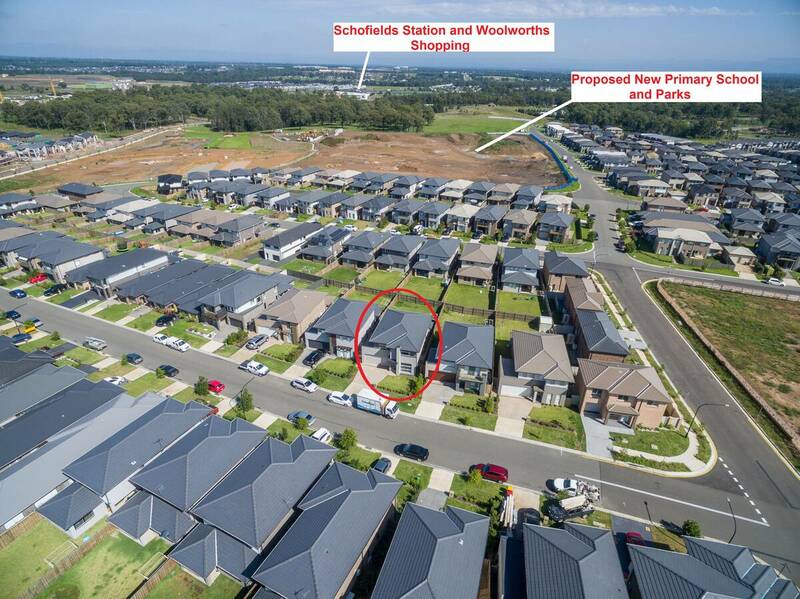 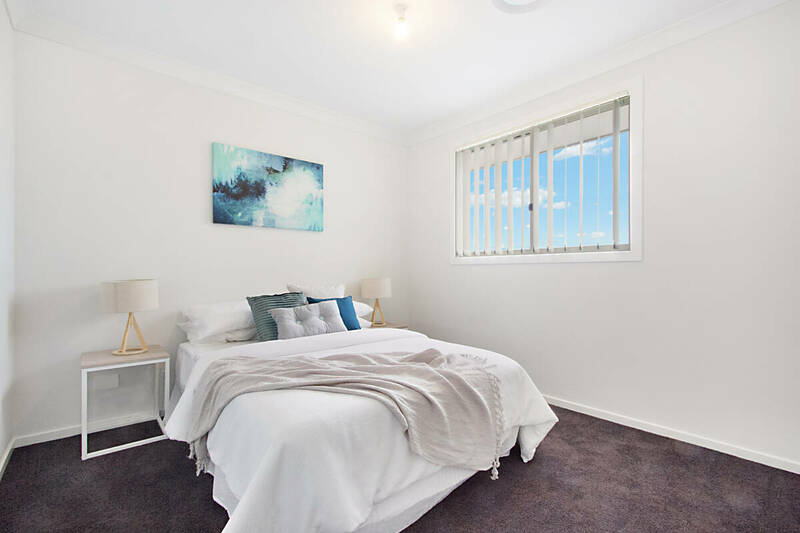 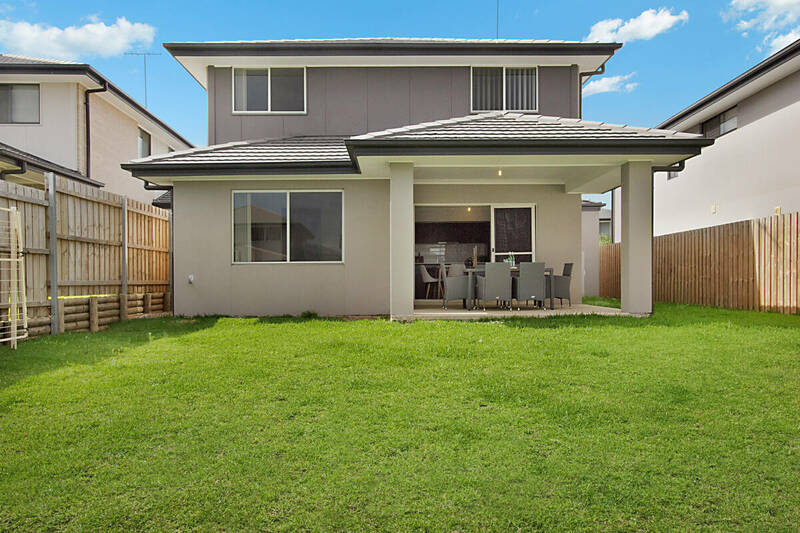 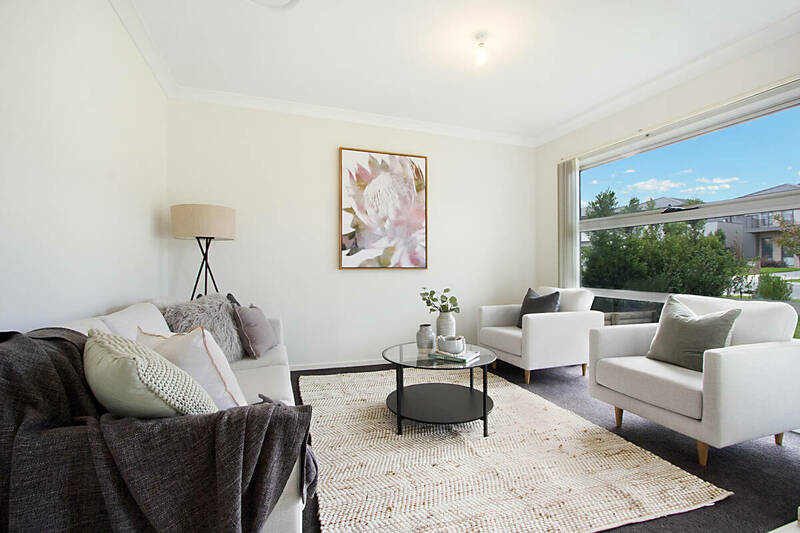 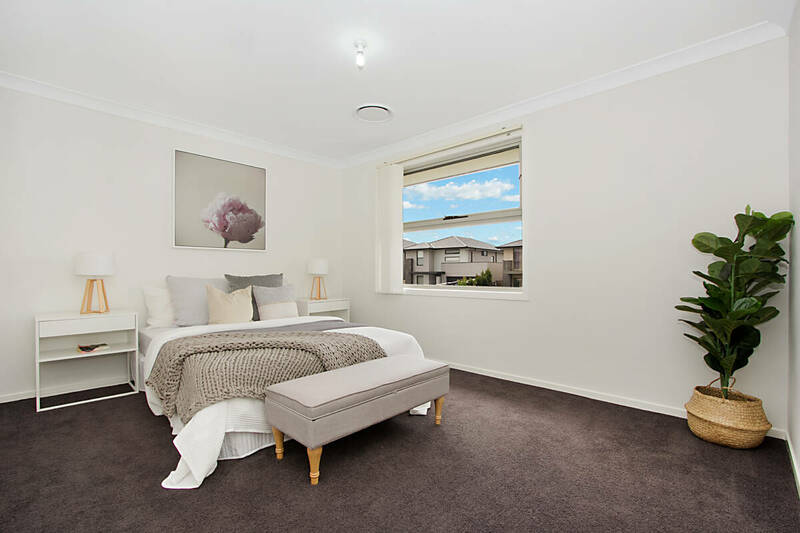 Well located within the Alex Avenue Precinct just a stones throw from local amenities including, sporting fields, proposed new primary school, Woolworths Shopping, Schofields Station, St Josephs Primary and soon to be running North West Metro Line. 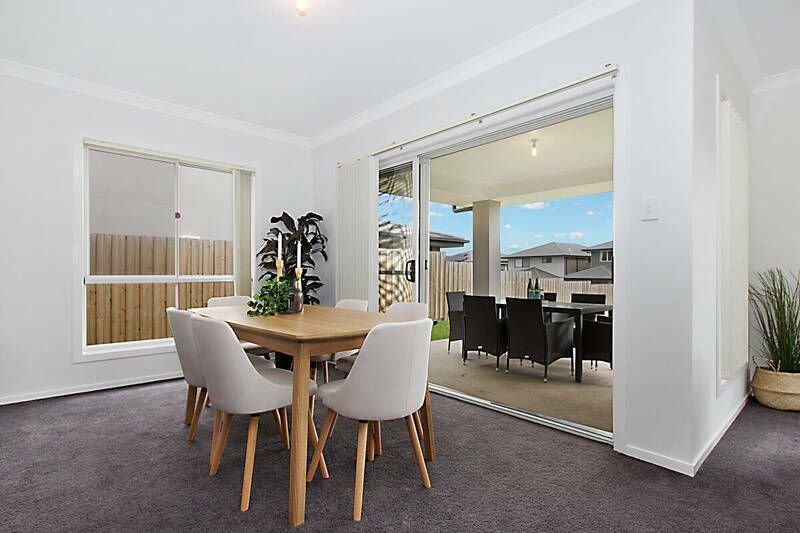 The entry level comprises a family functional design including two separate formal and informal living areas, a centrally located kitchen with caesar stone benchtops - Gas cooking - Soft close cabinetry - Ample cabinetry - Breakfast bar seating and an open plan dining space which leads the way to your large undercover alfresco area. 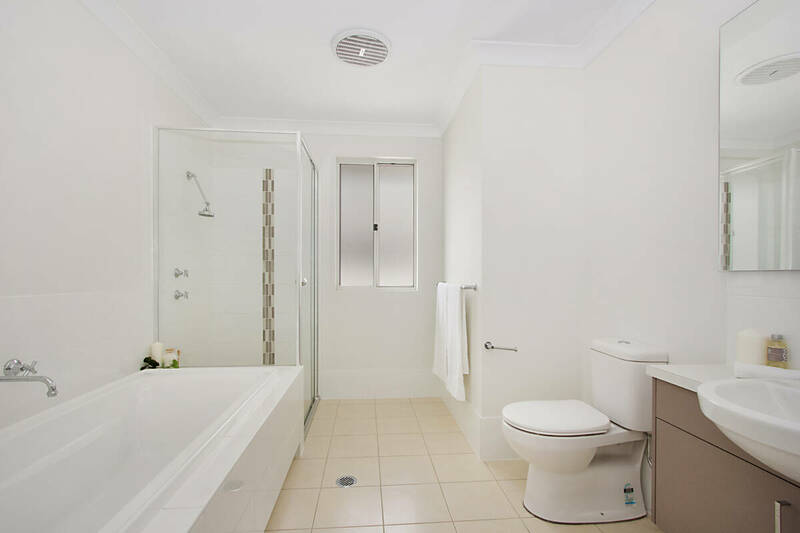 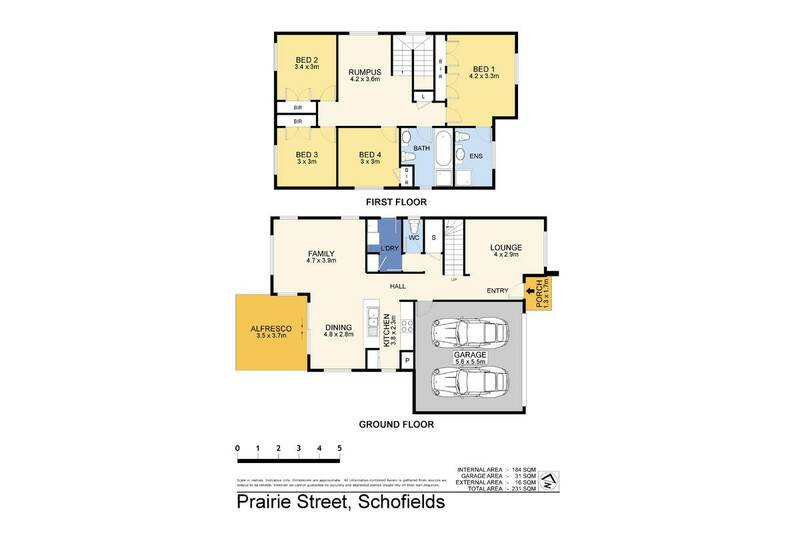 First floor comprises of your oversized rumpus room (fantastic for large families looking for some separation) four quality carpeted bedrooms with built in robes to all, walk in robe and en-suite to master suite, a spectacular family bathroom with separate bath and semi frameless shower.